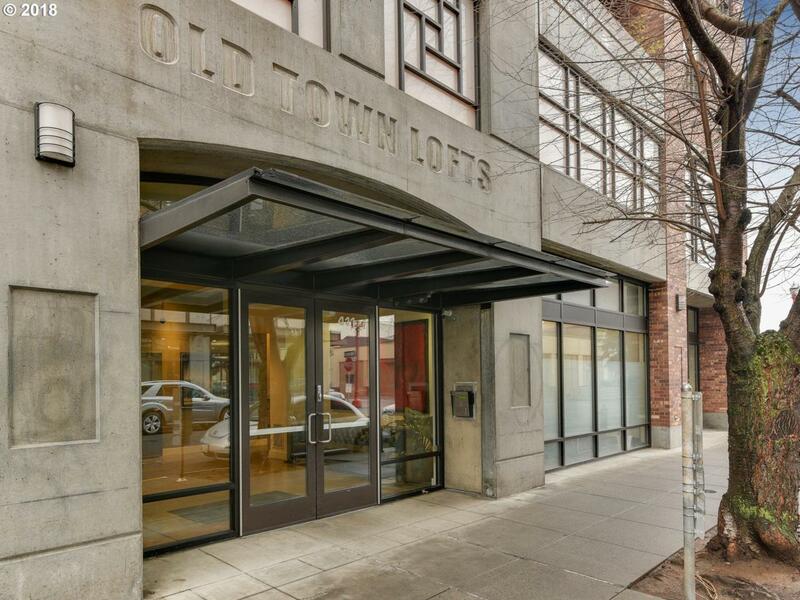 Downtown Portland loft with a view for less than $250k!Comes w/ deeded parking spot in secured garage. 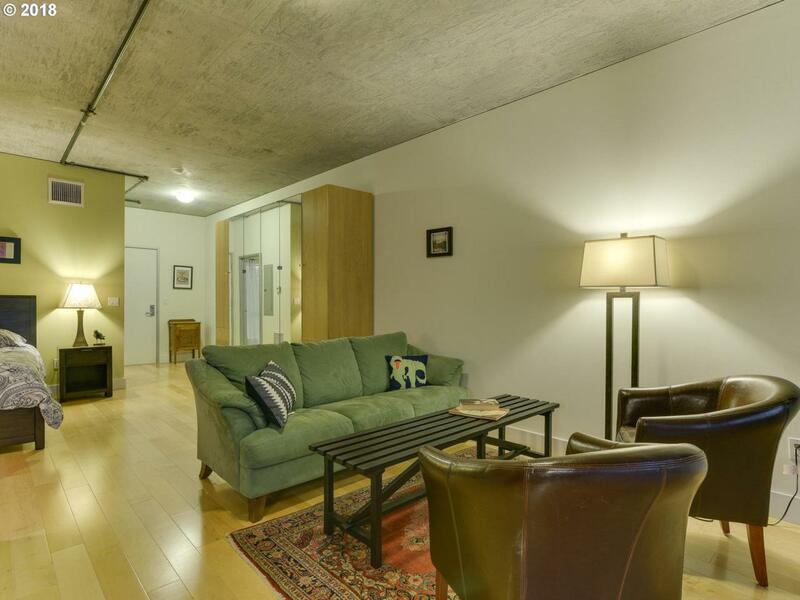 Walking distance to Pearl,SW district, waterfront, Saturday Market & all the hotspots. Catch streetcar to PSU or NW 23rd. Brand new shining Maple floors, new front windows, & freshly painted interior. Most pets allowed & no rental cap! 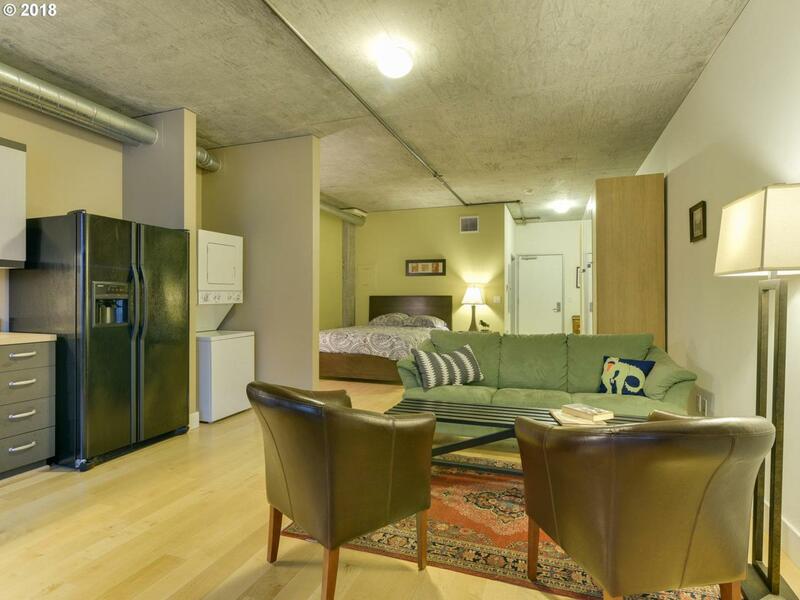 Includes washer/dryer. 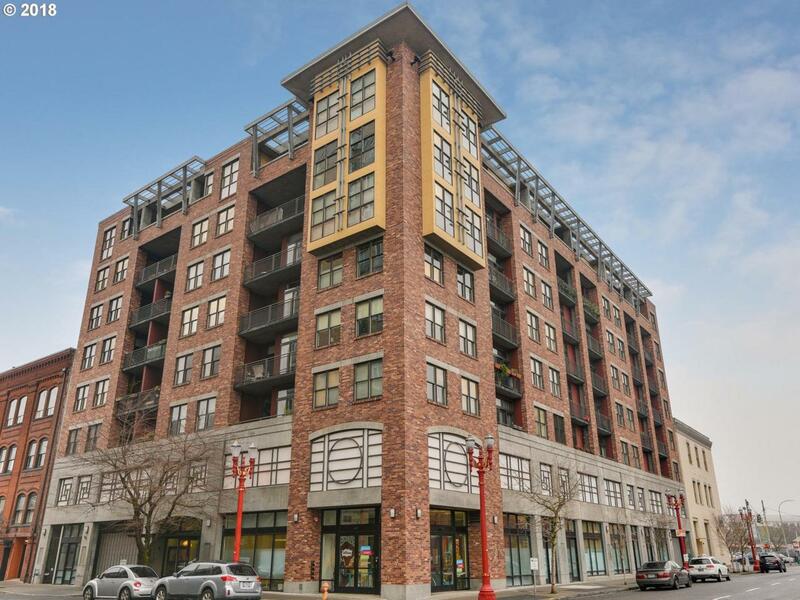 Secured courtyard access on 3rd floor.Seller will consider lease option terms.